It was a quiet month because most of the team is toiling away on cool stuff that’s not yet shipping. 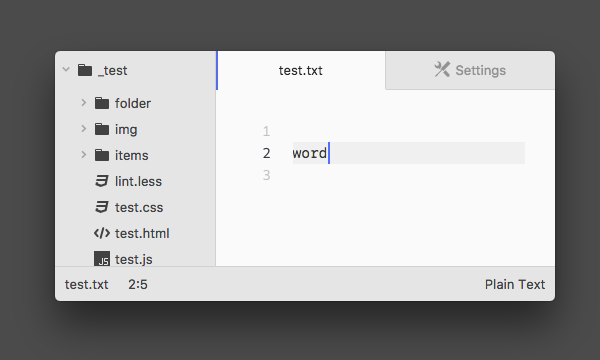 But we do have a few goodies hitting Atom 1.15. The behavior when duplicating lines when there are multiple selections is now more intuitive. 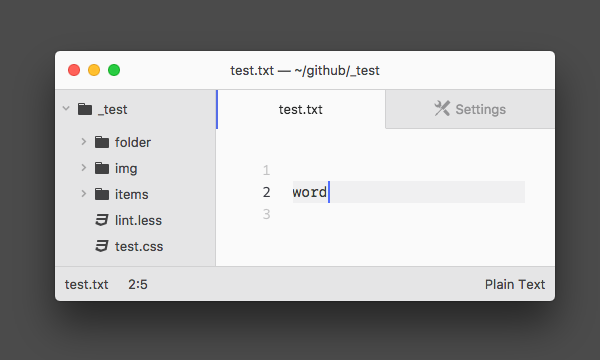 Atom has always done the MacOS thing and not shown a blinking cursor at the end of a text selection. That’s atypical for a text editor aimed at developers so it’s now turned on by default and configurable. Apm now honors system HTTP proxy settings. Removals from the Jump List on Windows are now handled correctly. Node 6 is now required to build Atom. Note that by enabling these options some functionality will be lost. Especially when the title bar is hidden managing the window needs to be done with keybard shortcuts or using the menu.